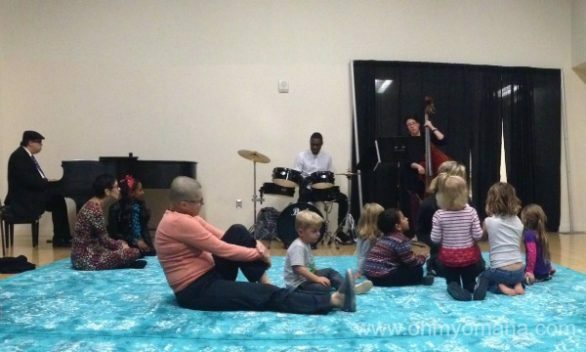 One thing I’ve discovered through my work at a children’s museum and taking my daughter to a music class for preschoolers: Even the youngest children benefit from music class. 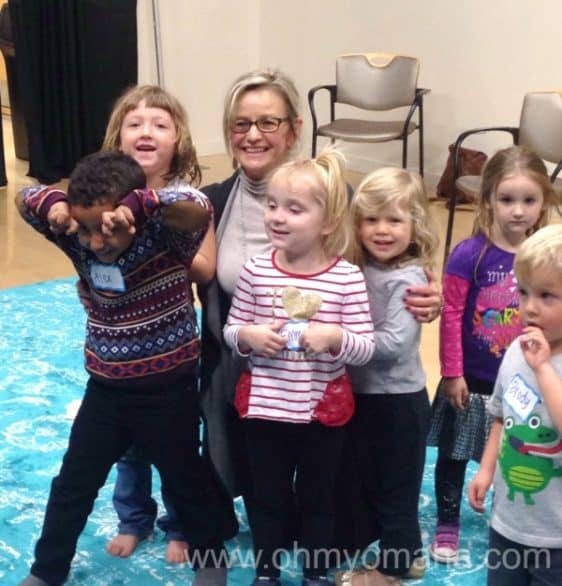 The ones that I’ve sat in on are a ton of fun for little ones. 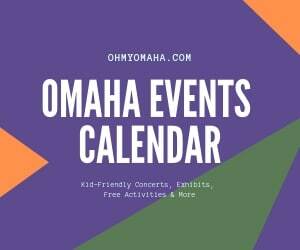 So, I was excited to hear about Omaha Conservatory of Music’s program, Music in the Morning. My kids are too old for this, but maybe yours are the perfect age. 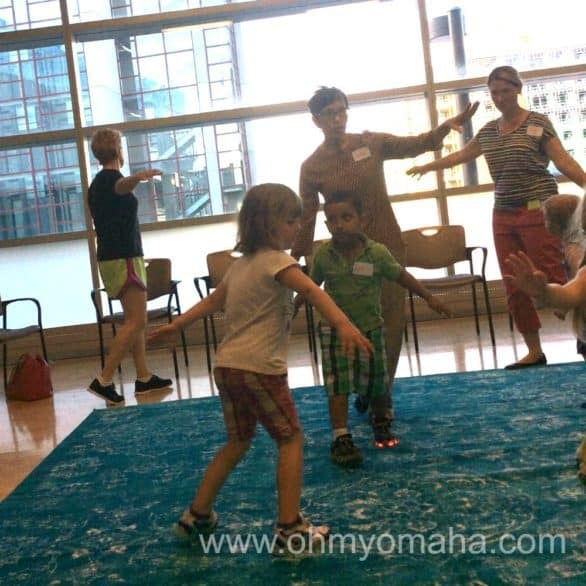 Designed for children ages 2 and 3 to attend with an adult, this interactive and exploratory class will teach the fundamentals of music through movement, singing, and play. 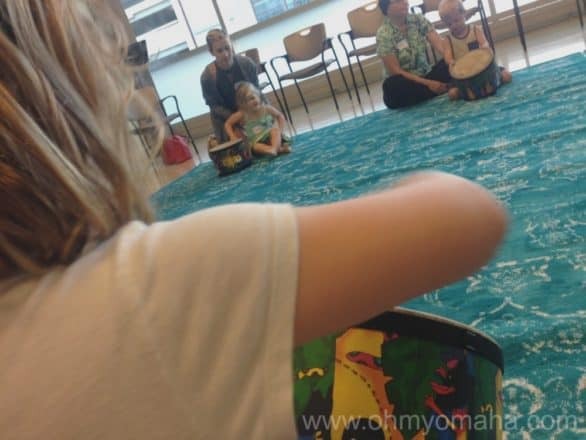 I’m happy Omaha Conservatory of Music asked for this sponsored post so I can share details with you (and a discount…read on! ), because it sounds smartly designed for this age group. Music in the Morning Is held every Tuesday from Sept. 12 through Oct. 24 from 9:30 to 10:15 a.m. at Omaha Conservatory of Music. 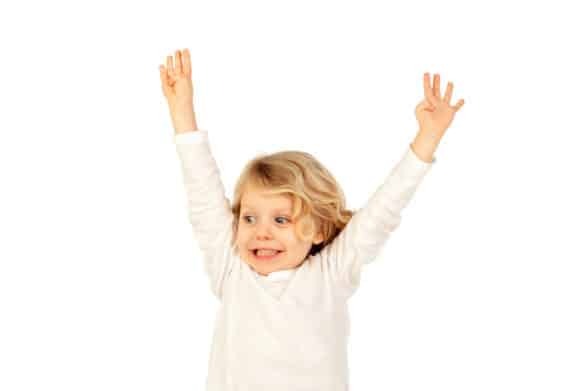 Through playful exercises like playing the drums or creative movement to music, children explore music, plus get a good dose of social interaction. Sounds like fun, right? 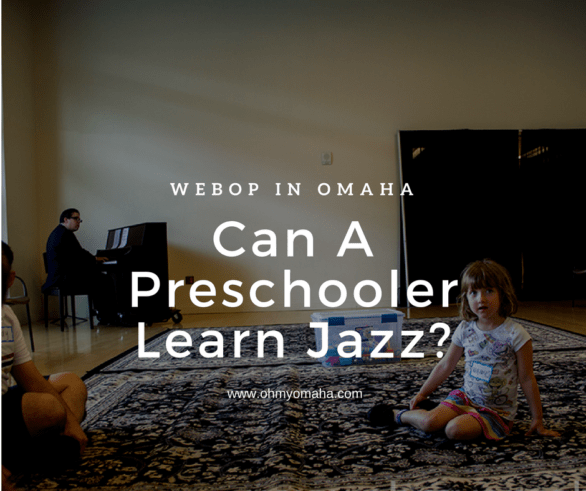 My daughter was 5 when she took the class to learn the fundamentals of jazz music and a year later, she’s still talking about it. Music makes an impact! Music in the Morning starts Sept. 12, so you’re going to want to register soon. The class is $90, but readers can save $10 on registration with the exclusive code OHMY, so you only pay $80. 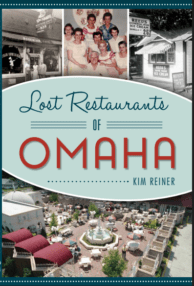 To get the discount, go online to Omahacm.org or call 402-932-4978. Use the code OHMY to get $10 off. The discount is good through Sept. 10! Remember: This class is for children ages 2 and 3, and a parent or caretaker needs to attend with the child. Where: Omaha Conservatory of Music, 7023 Cass St. When: Tuesdays, Sept. 12 through Oct. 24, from 9:30 to 10:15 a.m.
Disclaimer: This post is sponsored by Omaha Conservatory of Music. All thoughts, opinions and typos in this post are my own.